The dream car is both practical and fun. You want a car that has enough zip to get around town, but you don’t want a gas guzzler. Fuel efficiency are two of the most important words in the car industry these days. In the busy life of a city, it’s important to have an efficient car that can maneuver through tight spaces. There is a lot of focus on bigger and more powerful trucks, but there’s still a place for the small vehicle. The 2019 Toyota Prius is a very efficient and compact vehicle. 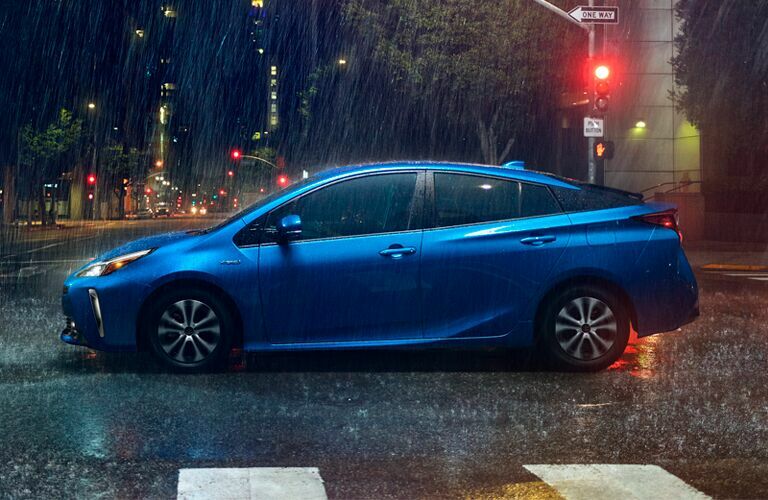 Let’s take a look at what the Prius has to offer. The Prius is much more than just a little car with a lot of heart. It is smart, efficient, and more than capable. 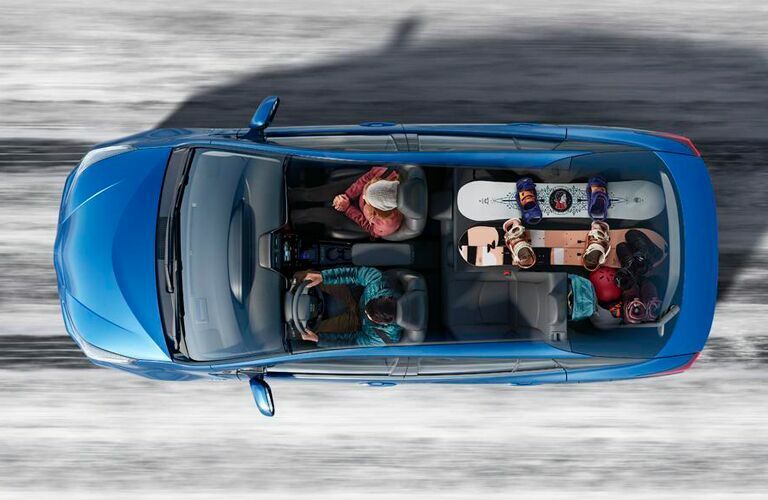 Stop by Toyota of Santa Maria to find out just how capable it is. 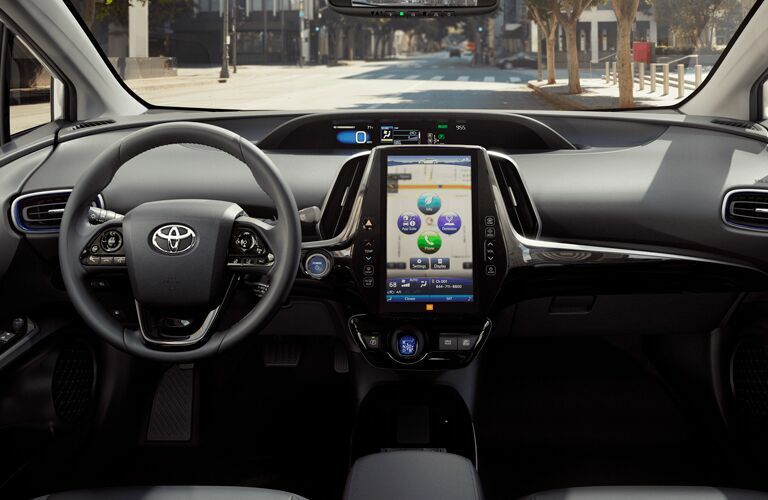 You can schedule a test drive with the 2019 Toyota Prius. Feel free to call ahead with any questions and we’d be happy to help.